bookings only and is subject to availability. Additional restrictions may apply. 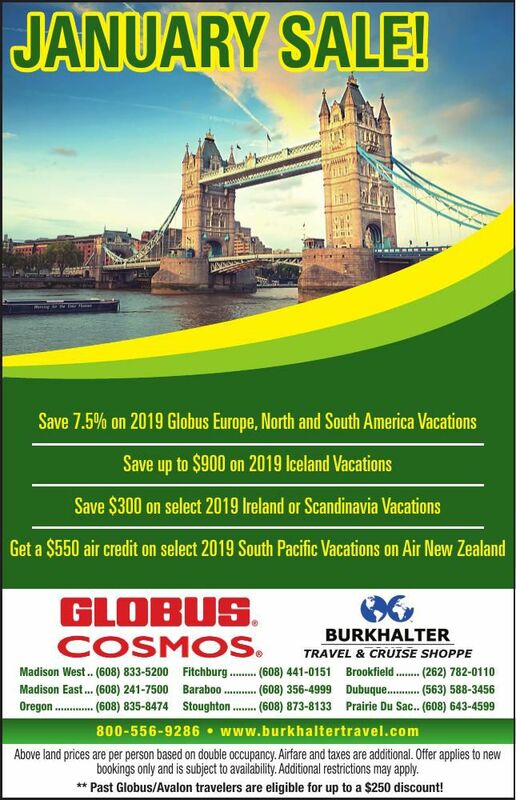 ** Past Globus/Avalon travelers are eligible for up to a $250 discount!